Square Enix and Disney have today announced that singer songwriter Hikaru Utada and, erm, Skrillex will collaborate on the opening theme song for Kingdom Hearts 3. The song, titled “Face My Fears”, was born from Skrillex intending to work on a remix of Utada’s “Don’t Think Twice”. Both songs will now be available on 18th January 2019, just under two weeks before the release of Kingdom Hearts 3. 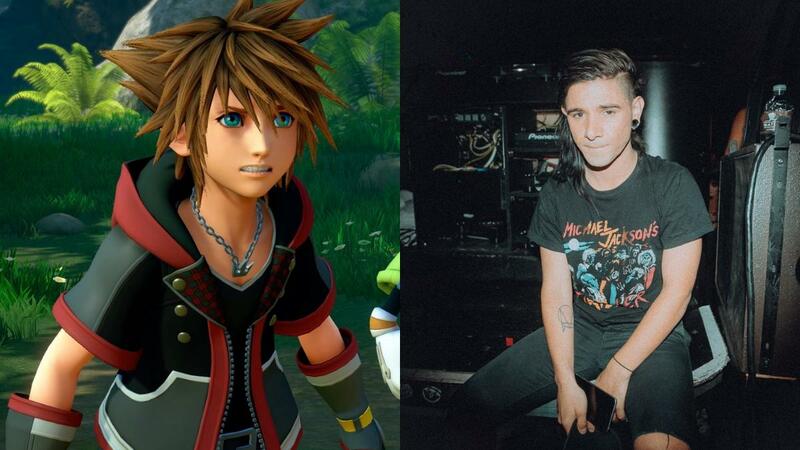 Skrillex is a professed fan of all fans Kingdom Hearts, so this collaboration must be a dream come true for him yet. We don’t have any idea of what it will sound like just yet, but you can take a wild guess that it won’t be the dubstep style that Skrillex became known for. At least, you’d hope so. Kingdom Hearts 3 releases on 29th January 2019 for PS4 and Xbox One.